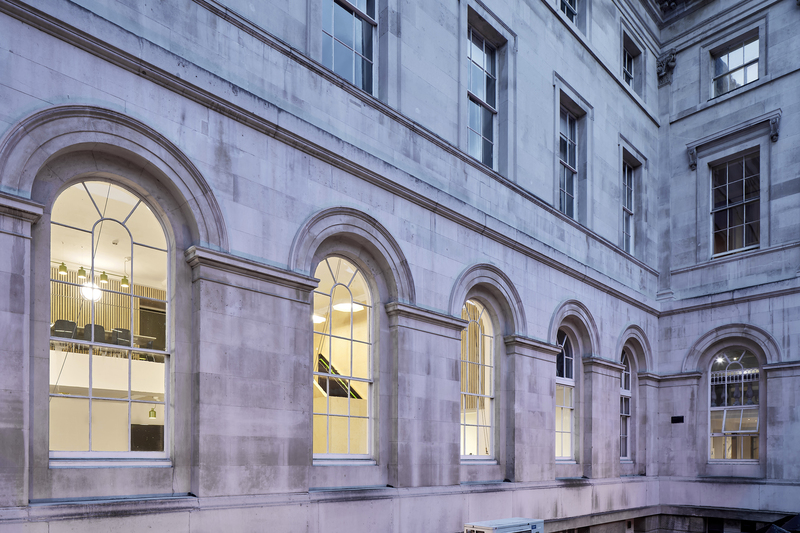 LTS Architects were asked to develop a teaching and learning space within the Grade I* listed Old King’s College, Somerset House, London. 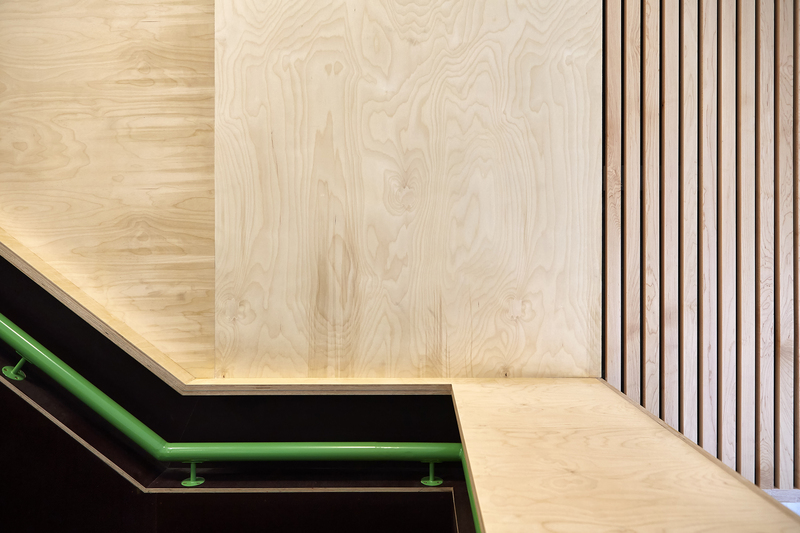 At the project outset, there was a 1980s office fit out in the space which we sensitively removed to adapt the space into a student break-out area. 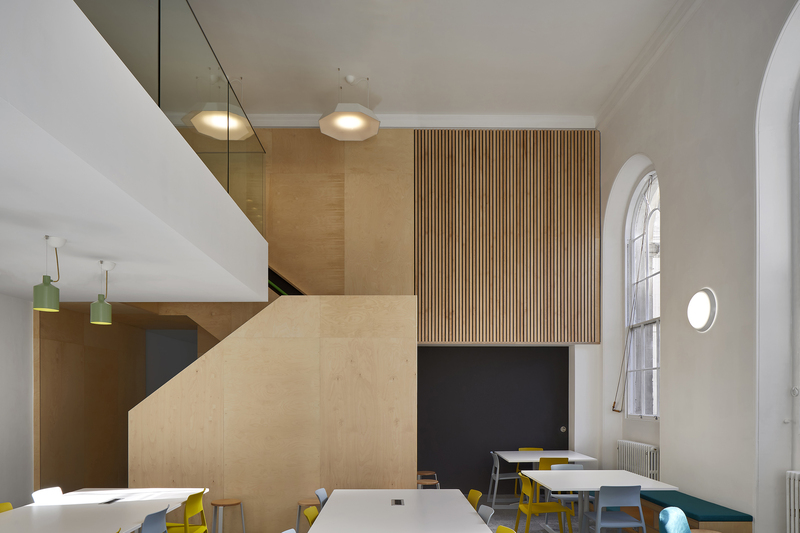 We did not interfere with the original fabric as part of these refurbishment works, instead, we were able to reinvigorate a previously neglected space by opening up the room to magnificent original courtyard windows that had been obstructed by a later obtrusive mezzanine structure.